I can barely believe it, but we’re starting to creep closer and closer to the Fall and Winter holiday season. Halloween and Dia de los Muertos decorations are popping up in stores, Thanksgiving recipes are appearing on magazine racks, and I even spotted a Christmas tree in my hotel lobby in Edinburgh last week (gasp!). I’m not quite ready for the snow and Santa hats, but the thought of cozy Fall dinners shared in the company of family and friends is at least a bit tempting. This recipe is part of my continuing partnership with Smithfield. 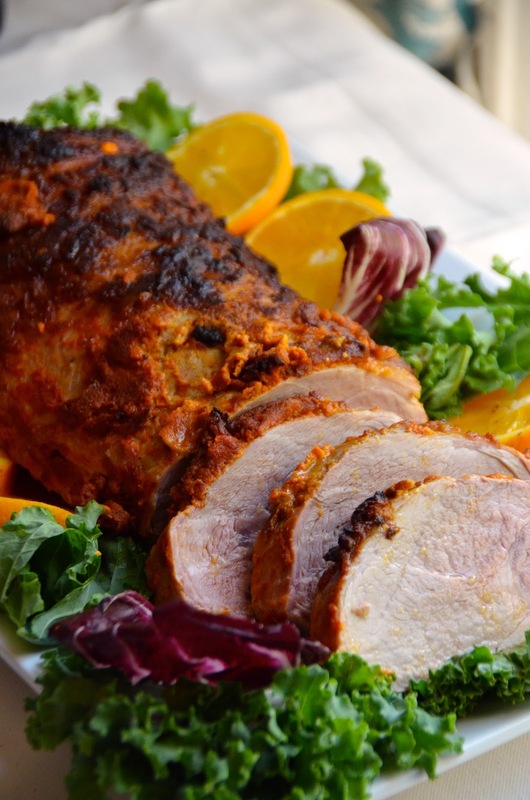 As I mentioned this past summer, I’ll be sharing recipes highlighting Smithfield’s variety of great-quality fresh pork cuts. Last time, I shared a recipe for Carnitas-style Fajitas using fresh pork shoulder, but now we’re moving on to something a bit more cozy and perfect for parties—a pork loin roast! 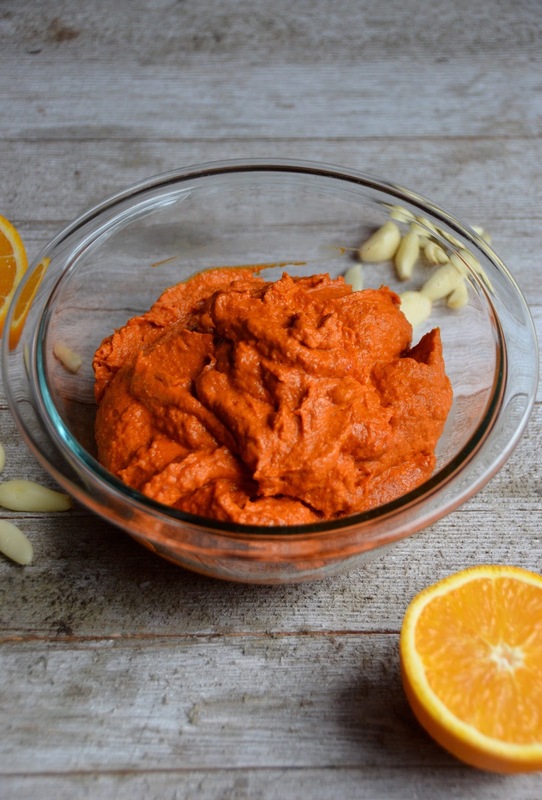 I’ve long loved the combination of paprika, garlic and citrus—especially orange. I first tried it a few year back at a restaurant in Vermont where the chef cured all his own charcuterie and featured a particularly lovely housemade Spanish-style sausage flavored with orange and smoked paprika. 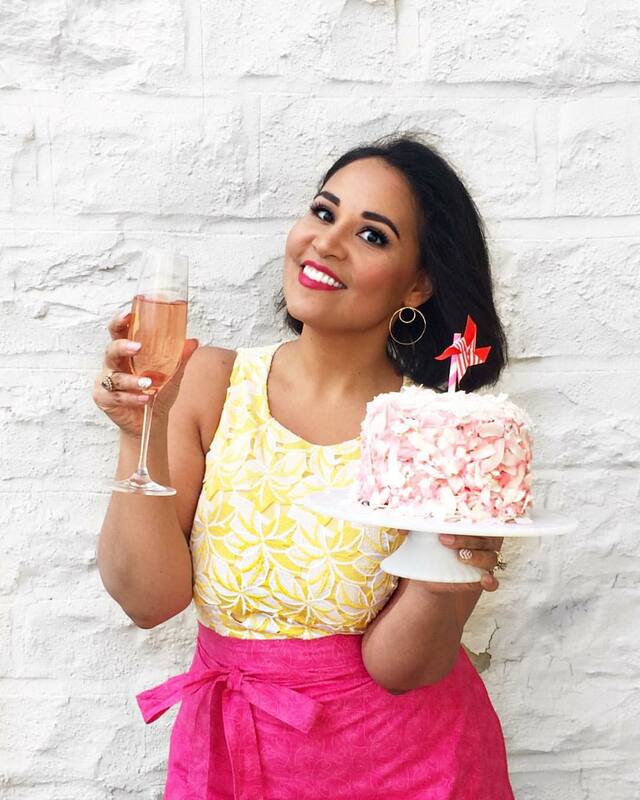 I fell in love with the combo and have used it many times since on a number of recipes. Just like with that sausage, these flavors work particularly well with pork—especially a tender boneless pork loin. 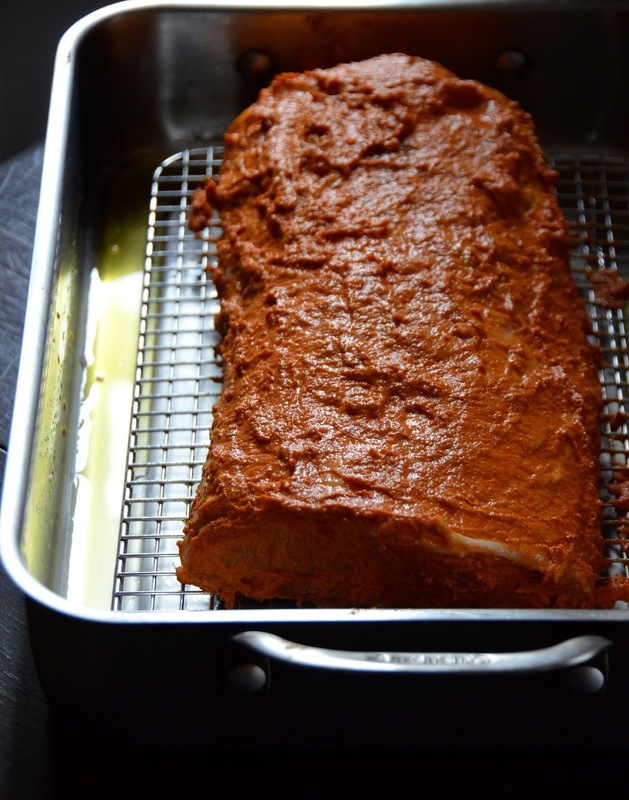 The rub is actually a preparation that’s based on one common in the Basque region of Spain where they always do gorgeous things with both smoked paprika and pork (though the addition or whole oranges is entirely my doing). Kidding aside, this recipes really does only take minutes. To start, you simple combine all the marinade ingredients—specifically a few whole oranges, loads of garlic and delicious smoky paprika, and puree into a thick and gorgeous orange paste. 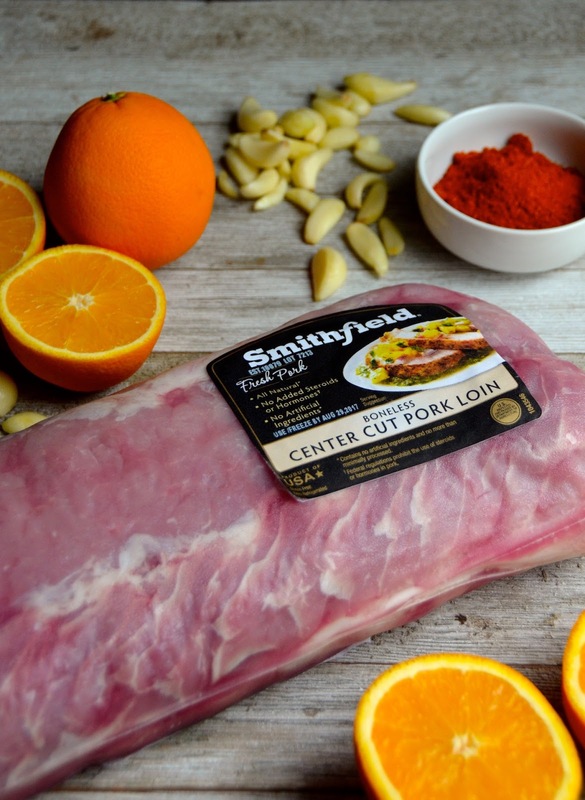 Like all of Smithfield’s Fresh Pork cuts, this boneless pork loin is hand selected and trimmed of excess fat, so it’s ready to work with as soon as you unwrap it. Depending on how big you buy it, you may need to cut it in half down the center, but this cut is so tender it takes barely any effort to do that. Then, you spread the orange paprika paste all over all sides of the loin and pop in the fridge to marinate at least overnight. If you have the time, it’s even better to let it go a full day or two (up to 48 hours), which will allow the flavors to really permeate throughout the meat. It only takes about an hour to cook once you're ready, plus a few minutes to rest before serving. Sliced into thick rounds, it’s juicy, flavorful, and wonderfully satisfying. Pair it with a hearty kale salad or sweet roasted squash for a super satisfying Fall meal to enjoy with friends and family. In a large blender or food processor, combine cut oranges (including peel and pith), orange juice, oil, paprika, cayenne, garlic, and salt. Puree into a smooth and thick paste. 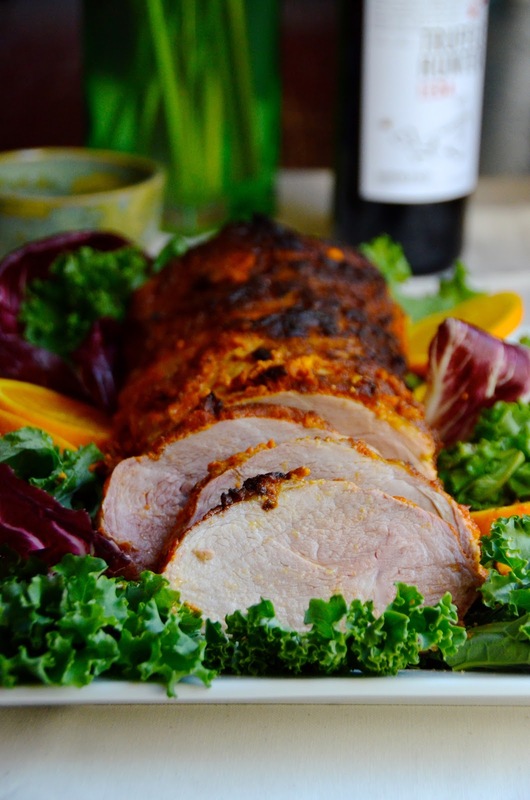 Rub paste generously all over the pork loin and place in a baking pan (if loin is too large, cut in half and use two pans). Cover with plastic and refrigerate for at least 8 hours, and up to 48. When ready to cook, remove from refrigerator and wipe to remove excess paste. Leave on counter one hour to allow to warm up slightly (this will help the pork cook evenly). Preheat oven to 450 degrees. Place in oven, uncovered, for 10 minutes, then lower heat to 300 degrees and cook an additional 45 minutes to one hour, until a thermometer inserted in the center of the loin reads 145 degrees. Let rest at least 15 minutes before slicing.